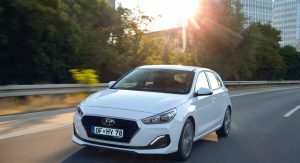 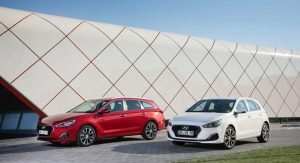 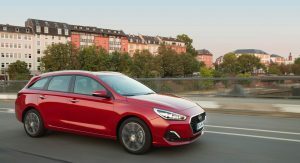 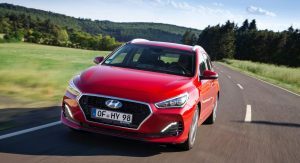 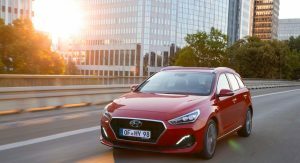 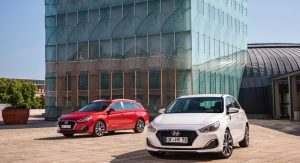 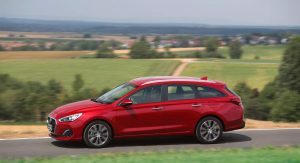 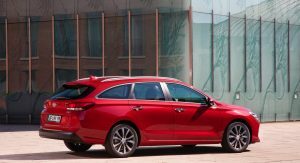 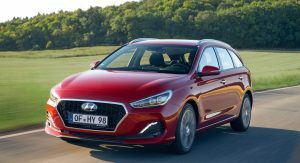 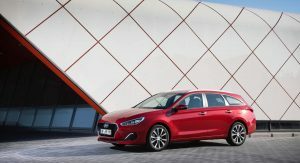 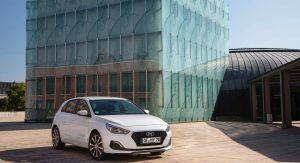 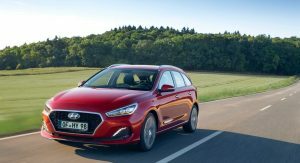 Less than two years after their launch, Hyundai’s i30 5-door and Wagon get their first significant update. 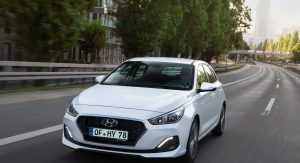 The compact models gain a new Smartstream 1.6-liter diesel engine that complies with Euro 6d Temp emission standards, as well as a subtle design update and new connectivity features. 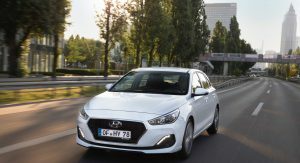 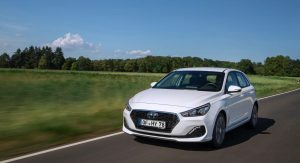 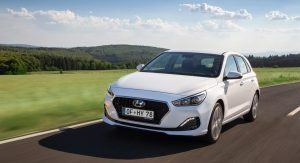 Thanks to the powertrain upgrade, Hyundai says the entire i30 family (i30 five-door, i30 Wagon, i30 Fastback and i30 N) is now compliant with the latest emission standards. 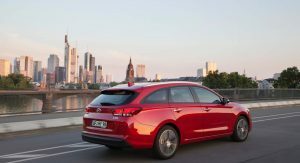 The newly-developed Smartstream 1.6-liter four-cylinder turbo diesel engine is available in three states of tune: 96 PS (95 hp), 116 PS (114 hp), and 136 PS (134 hp). 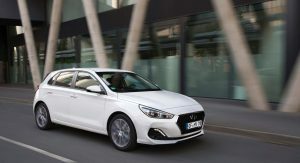 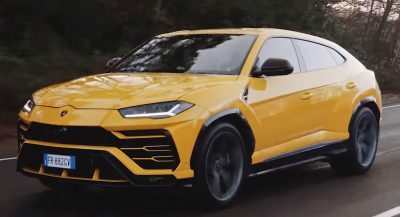 The entry-level version is matched with a six-speed manual transmission while the mid- and top-range engines also offer the option of a seven-speed dual-clutch automatic (7DCT). 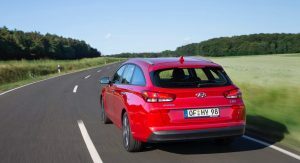 The most economical of them all is the base engine which returns 3.9-3.8 l/100 km (104-99 g/km CO2). 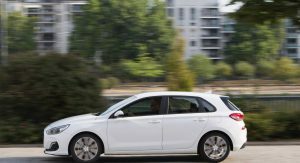 All Smartstream engines get exhaust fluid after-treatment systems, which contribute to decreasing nitrogen oxide emissions. 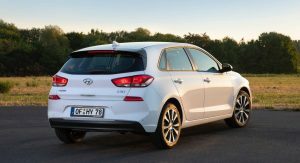 Conversely, all gasoline engines of the i30 family now come with a gasoline particulate filter as standard. 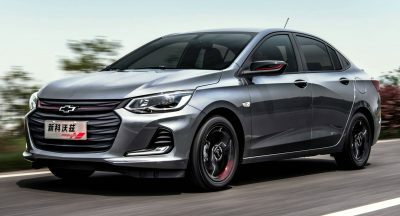 What else is new for the 2019MY? 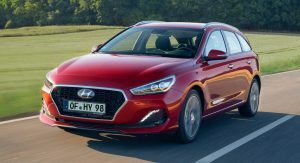 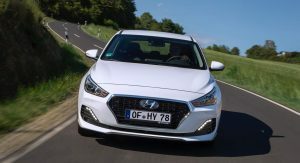 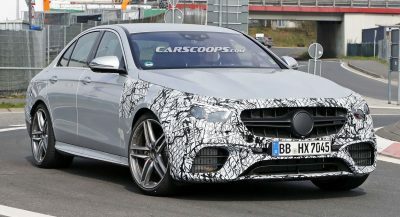 New engine aside, the i30 five-door and i30 Wagon get a subtle design update for the 2019MY consisting of a new front bumper. 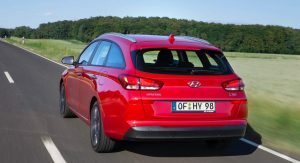 If it looks familiar to you, it’s because it’s the same bumper from the i30 Fastback. 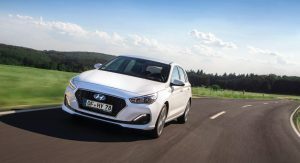 Hyundai says it adopted the new element to harmonize the design of the i30 family. 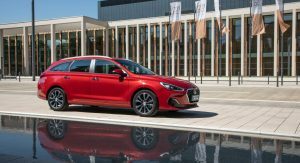 Furthermore, the automaker has introduced two new paints for the i30 five-door and i30 Wagon: Stellar Blue and Olivine Grey. 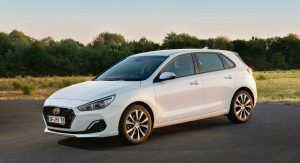 Finally, the Hyundai i30 family now offers the 8-inch Display Audio infotainment system, which includes Android Auto and Apple CarPlay. 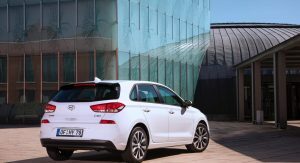 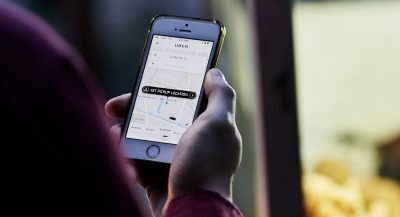 Drivers can access the interface via the touchscreen, voice control or the buttons on the steering wheel. 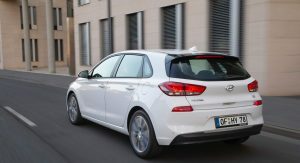 Is there an update for the adaptive cruise control like them in KIA ceed also – Stop&Go feature? 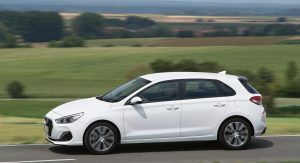 Or Smart parking Assist?